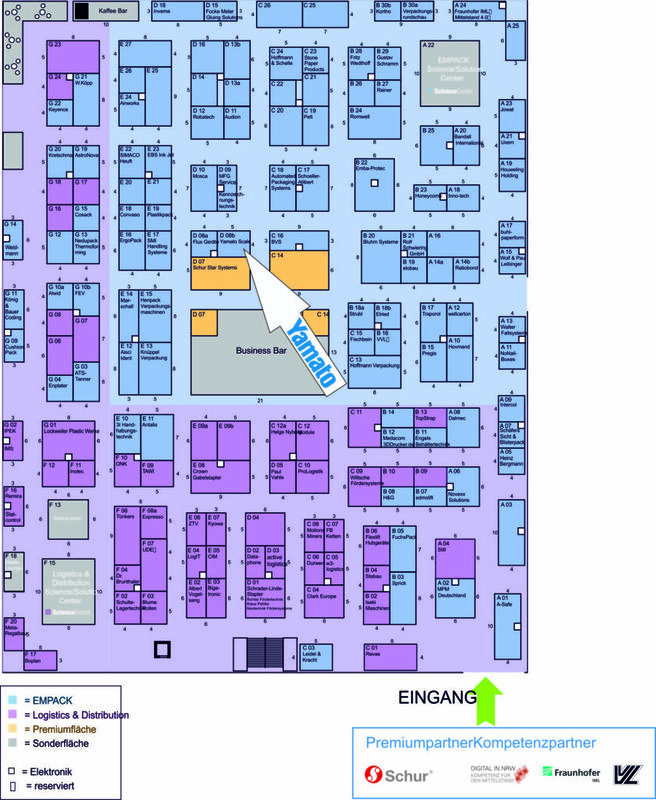 Come see us at the Empack in Dortmund, Germany! 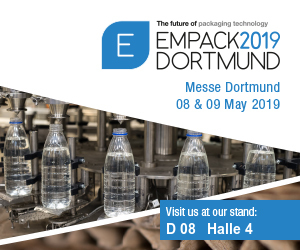 From May 8 – 9, 2019, Yamato Scale will be present at the Empack exhibition in Dortmund in hall 4 booth D08b. 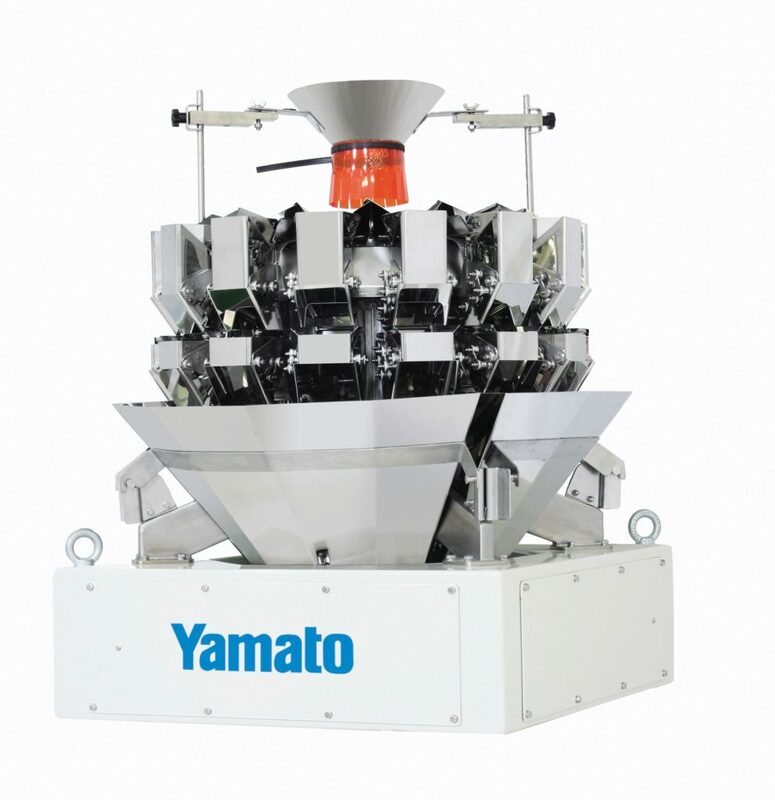 At the national trade show for the packaging industry, visitors will have the opportunity to experience the Yamato difference and to discover how Yamato provides the ideal weighing solution for their product. Yamato Scale is inviting YOU to this important event! 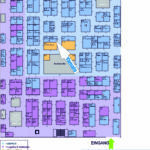 Contact us today for an appointment and receive your complimentary ticket to the Empack Dortmund 2019. 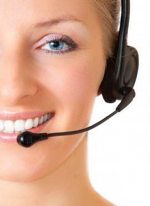 The Checkweigher CSI06LMW ensures the quality of your production. The checkweigher can be connected to an upstream multihead weigher or other weighing system in order to adjust the dosage accordingly by means of emitted impulses in the case of deviation from the target weight, thereby significantly enhancing the efficiency of the packaging line.